Italy has been put under a lot of scrutiny by financial markets due to high unemployment, high public debt and corruption. However, even in the face of all these challenges, the ecommerce market in Italy is booming and may even surpass the European leaders in the coming years. Italians show a big interest in buying from online sellers from abroad. It’s mainly down to the relatively limited availability of some products on the local market and relatively low competitiveness among domestic ecommerce merchants. This situation presents great opportunities for international sellers. The Mediterranean sunshine, spaghetti, wine and romance. Welcome to Italy. 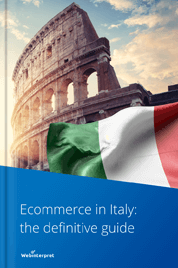 Interested in more ecommerce facts, figures and trends for the Italian ecommerce market? Read more and check out our comprehensive report! Italy is the second largest ecommerce market in Southern Europe, with a turnover of almost €17 billion (2015). Forbes lists Italy as the No. 42 Best Country for Business and No.28 in terms of Ease of Doing Business. Even in the face of the financial crises that have affected Southern European countries, ecommerce in Italy has been experiencing a steady growth in the last few years and the positive trend is expected to continue. Currently, Internet penetration in Italy is much lower compared to European leaders. However, the Italian government has decided to invest in modernizing the country’s digital structures. This means that Internet penetration will go up, which will have a positive knock-on effect on the ecommerce sector. Thus, the percentage of online shoppers is set to increase in the coming years. A word of advice for online sellers who want to trade in Italy? When in Rome, do as the Romans do. Or rather: when in Italy, sell as Italians sell. Over 90% of the population speaks Italian (also spoken in a few other countries, such as Switzerland and Malta). Thus, speak the Italian language, as opposed to English, and provide local online shoppers with a localized buying experience. Due to the challenging economic climate and an “anti-recession” reflex, Italians are interested in online purchases and attractive prices. Typically for less mature markets, there’s a preference for services over the purchasing of physical products online. However, the trend is beginning to reverse. The average Italian consumer is refined and values outstanding customer service. Italian online shoppers are relatively patient. In general, they’re ok to wait 3-5 days for their orders to arrive, but expect free shipping or low shipping rates. According to a study by ContentSquare, Italian Internet users can be indecisive. Before placing an order, they may want to visit a website at least five times. They also like wishlists and often use the add to basket function to add items to their wishlists to review at a later date. Thus, it’s recommended that your site has a wishlist function. 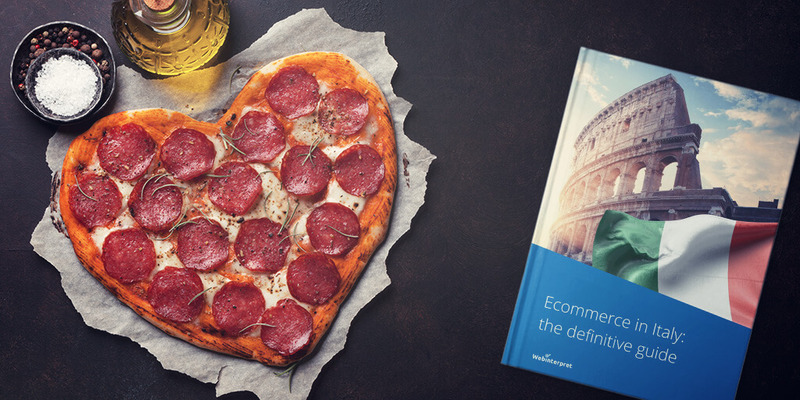 Interested in more ecommerce facts, figures and trends for the Italian ecommerce market? 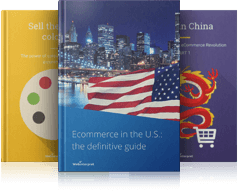 Download our ecommerce report! 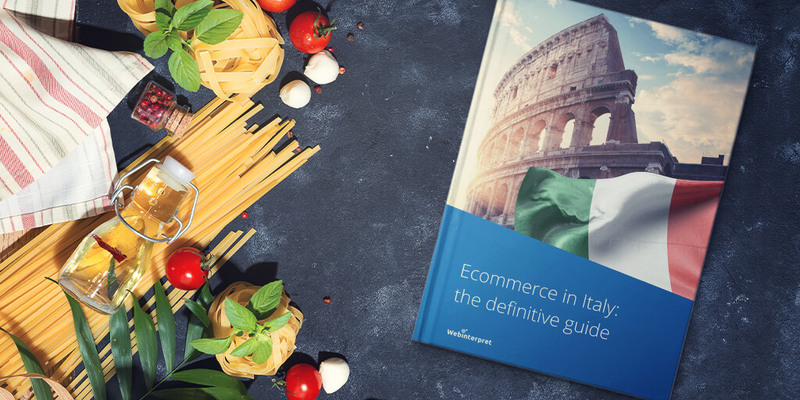 According to the Ecommerce Foundation, the average order value in Italy is €75 and an Italian ecommerce buyer spends €938 annually. The average shopping basket value is relatively low and consists of less than 4 items. In terms of return rates for ecommerce sales in Italy, it’s 5% for general goods, 15% for electronics and over 40% for fashion. It’s crucial to offer easy returns solutions. 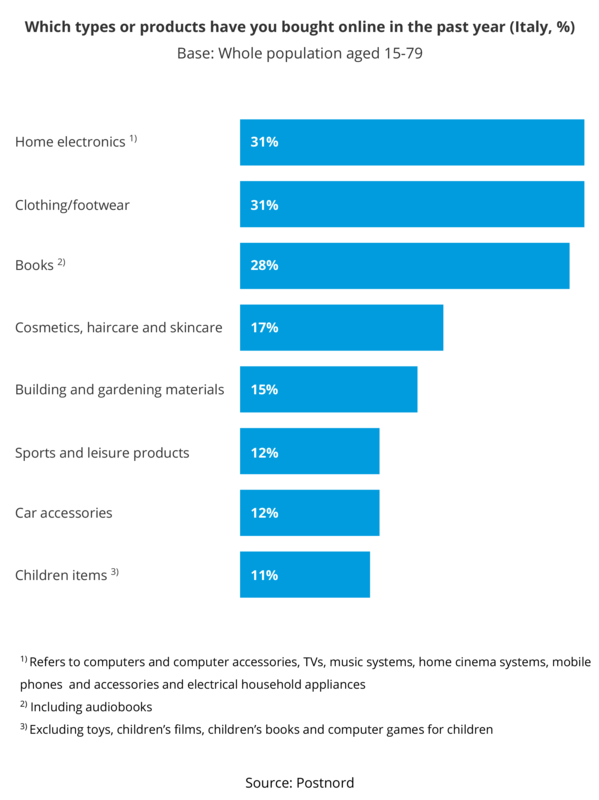 Among top products purchased by Italian online buyers are home electronics, clothing/footwear and books. According to DPD, the top delivery method in Italy is home/office delivery, followed by delivery to an alternative address. The main parcel carriers include Poste Italiane Group, GLS Italy, DHL, UPS, TNT Express and Fedex. The B2C delivery is dominated by Poste Italiane and BRT (formerly Bartolini). When it comes to larger-than-truckload (LTL) and truckload (TL) carriers, the main companies are K&N, XPO, DHL, DB Schenker, LKW Walter, Dachser and Emmons. There’s strong growth potential for distribution in Northern Italy, especially due to the increase in freight traffic via its Northern Adriatic ports. Milan plays an important role in the area and is listed as one of Europe’s top 20 distribution markets. It’s also highly ranked with regard to infrastructure, accessibility and market access. The North of Italy is the main region where intra-Italian fulfilment occurs. Delivery to the South, on the other hand, is usually more challenging, especially to the Mediterranean islands of Sicily and Sardinia. In general, the geography of Italy (the country is relatively long and narrow) makes the local logistics fairly challenging. Bear in mind that Italian shoppers don’t like being surprised by unexpected costs. They like transparency and want to see delivery rates early on in the online buying experience. They also appreciate multiple delivery options. To meet the demands of Italian online buyers in terms of delivery, offer competitive shipping rates/free delivery and ensure easy returns solutions. Italian consumers are also happy to be able to choose the delivery location and know the delivery day and time at the time of purchase. 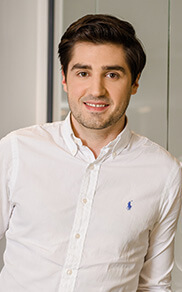 According to Adrien Salvat, expert in international shipping, the local postal network Poste Italiane lags behind its peers and some delays can be expected. Thus, Adrien recommends using parcel services, such as Bartolini or DHL, to minimize the risk of bad shipping experience. Further, the delivery network and infrastructure is not homogeneous throughout Italy, as already implied. There’s a difference in delivery times and shipping experience between the North, the South and the islands. If the cart system doesn’t allow the creation of delivery zones, e.g. mainland Italy vs. Sicily, Adrien recommends adding 1-2 days to the promised delivery time at check-out in the case of relevant regions. This way sellers can set the right delivery expectations. They can also minimize frustrating experiences caused by potential delays typical for specific locations in Italy. Italians’ favourite payment methods are Paypal, followed by prepaid and credit cards and cash on delivery. MasterCard, Visa and CartaSi are the most frequently used credit cards for online purchases. Italian buyers like having the possibility of direct bank or post transfer (bonifico bancario). If sellers fail to provide this payment method, they run the risk of many abandoned shopping carts. Unlike other European countries, Italy seems to be relatively cash-reliant. Security is an issue for many Italians when making online payments, which may be a bit challenging for online sellers. 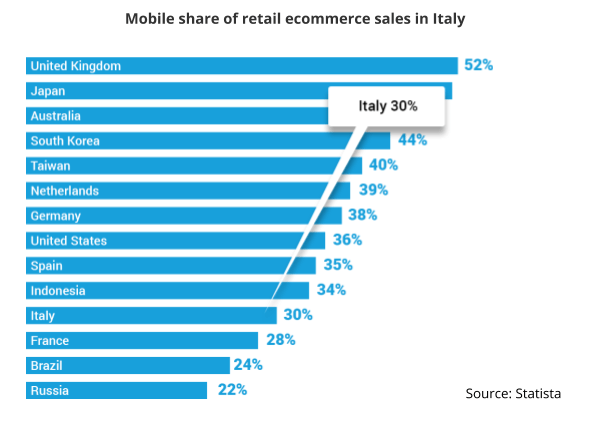 The mobile share of retail ecommerce sales in Italy amounts to 30%, which is behind the mcommerce leaders in Europe, such as the UK (52%) or the Netherlands (39%). Internet penetration is expected to increase and reach 70.9% by 2022. Smartphone penetration is also projected to grow, which is a general trend worldwide. 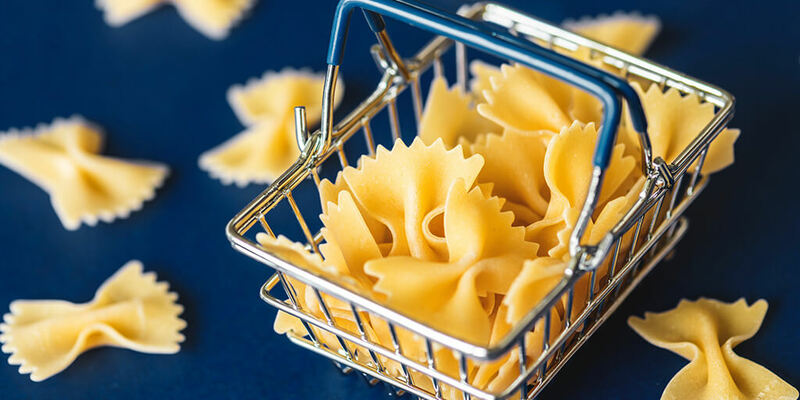 Ecommerce consumers in Italy like to buy products cross-border due to the relatively limited availability of Italian products. There’s a high demand for products not really offered on the domestic marketplace, e.g. clothes from foreign brands or vehicle parts for cars imported from abroad. The favourite online shopping destinations of Italians include the UK, the US and China. Cross-border ecommerce is gaining more and more significance in Italy. 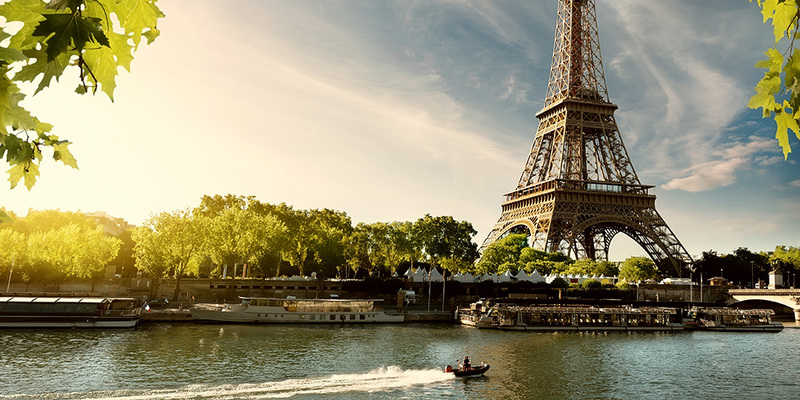 Over a quarter of French online retailers sell in Italy and a third of Italian consumers have made a purchase from a foreign website. Online buyers are eager to buy products overseas, but also many online shops can boast an international sales strategy. Cross-border ecommerce is gaining more and more significance in Italy. Ecommerce consumers in Italy like to buy products cross-border due to the relatively limited availability of Italian products. First, Italy belongs to leading ecommerce markets in Southern Europe and some sources quote Italy as one of the fastest growing markets in Western Europe. Second, you can expect less competition in Italy than in top ecommerce marketplaces, such as Germany or the UK. 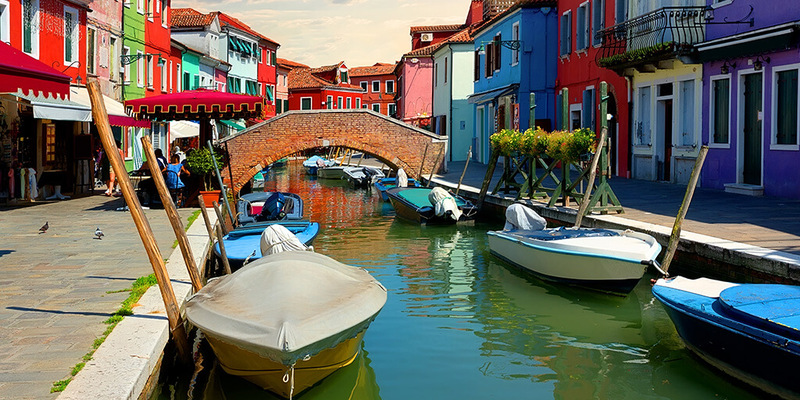 It’s estimated that 20% of online shops generate 70% of Italy’s ecommerce sales revenue. In top ecommerce countries it’s usually difficult to stand out from the competition, but in less mature markets, buyers are hungry to see more product offerings and more choice. Third, Italy is going digital and smartphone shopping is on the increase. 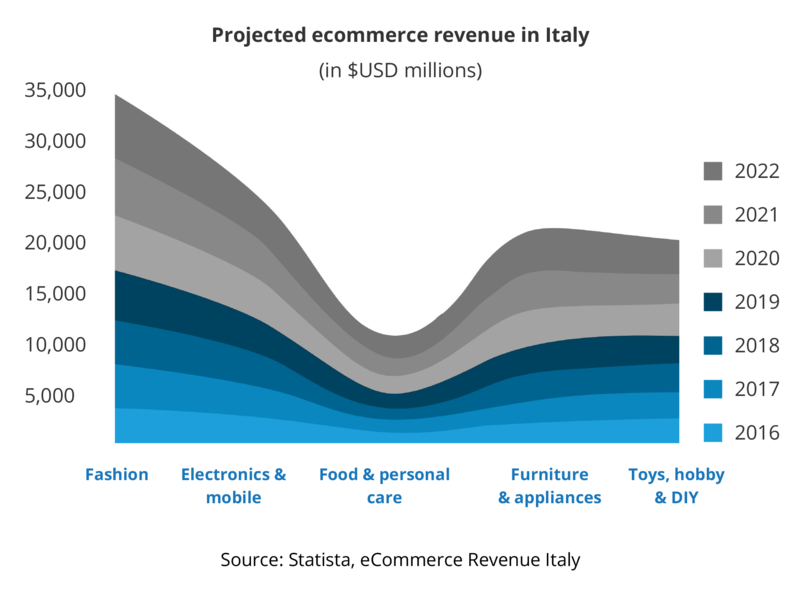 This shift in the mindset of the Italian consumer has a positive impact on ecommerce sales volume. Fourth, Italy is full of bargain-driven online shoppers. However, due to the difficult economic situation, there’s been a lack of dynamism in the local offering and the availability of some products is limited on the domestic market. Italians are keen on online shopping, but domestic brands tend to struggle to keep up with the pace of demand. This is where online sellers from abroad can come to the rescue of Italian shoppers, making some good sales deals for themselves, too. First, economic instability has given Italy some hard times and bad PR. Ecommerce has also lagged behind, mainly due to the high level of credit card fraud, lack of trust in the postal system and the less favourable return policy of Italian sellers. Second, a marked contrast between the more prosperous northern and the less developed southern regions of Italy makes it necessary to adjust selling strategies accordingly. Third, Italians are open for cross-border purchases, but they’re still rather hesitant about having to pay extra costs, such as delivery fees. As it can be a serious barrier to purchase, you should try to reduce such costs as much as you can. Using parcel forwarding services will allow you to offer competitive shipping rates. Offering a localized buying experience. It’s key to winning Italian buyers. Offering a localized buying experience includes using the buyer’s language and payment methods but also displaying prices in the local currency and accounting for many other aspects of ecommerce localization. There are affordable ecommerce solutions that do exactly that, which saves retailers a lot of time and hassle. 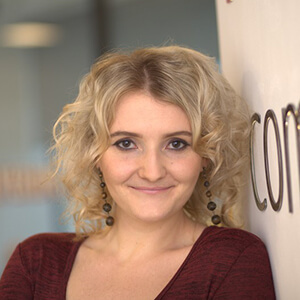 International development is one of the trends driving ecommerce in Italy. Despite a few problems related to economic growth, the ecommerce market in Italy is thriving and there are gaps to be exploited by international online sellers. There’s a high demand for products purchased online, especially those barely offered by local sellers or not offered at all, e.g. clothes from foreign brands or vehicle parts for cars imported from abroad. Not enough local online sellers in Italy are market and buyer oriented. Too many of them sell what they like to sell and not what buyers want to buy. This is good news for growth-minded international online merchants: they can help to satisfy that demand in Italy. It’s also a good time to translate and localize your online store for the Italian market. Thus, do some research and once you’ve identified opportunities for your online store on the Italian marketplace, win the local buyer by offering them a localized buying experience!